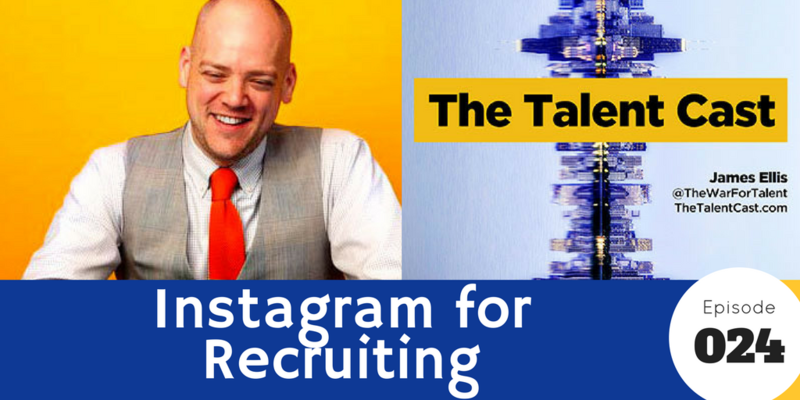 For a long time, Instagram was resigned to the “nice to have” category for recruiting. A lack of clear CTA or linking to any other channel made it a place to show pretty pictures and little else. 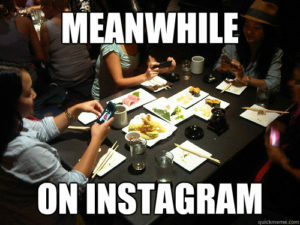 But changes in the last four months position Instagram to be the next big recruiting social channel. 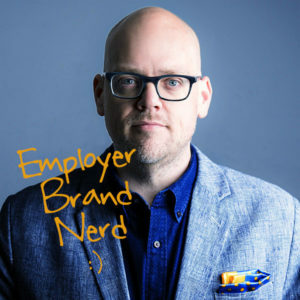 In this episode, we’ll break down the world’s largest visual social channel, its competition, and how to use it effectively. Exponent podcast, episode 112: “It’s Complicated,” where the boys dive into the problems that occur when one social media platform (Facebook) buys another (Instagram).